The Punisher is back on the job. Back in the fight. The Marvel Netflix shows are quickly coming to an end. After the cancellation of Iron Fist, Luke Cage, and Daredevil, all that remains are The Punisher and Jessica Jones. 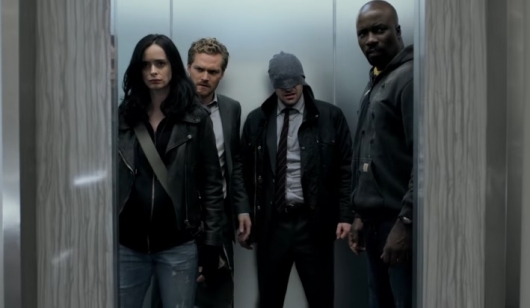 And with Disney+ launching later this year, the likelihood of Netflix’s remaining two Marvel shows being cancelled are very high. And while we know the inevitable is coming, we can still look forward to one more season from the two. 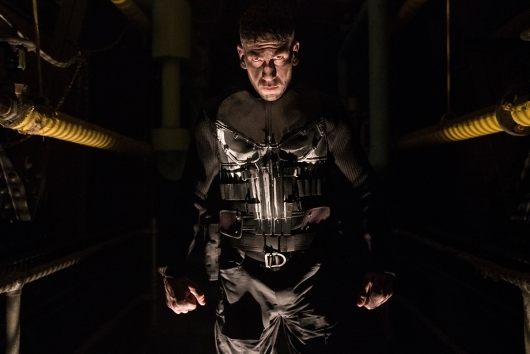 The latest trailer for The Punisher season 2 has been released. 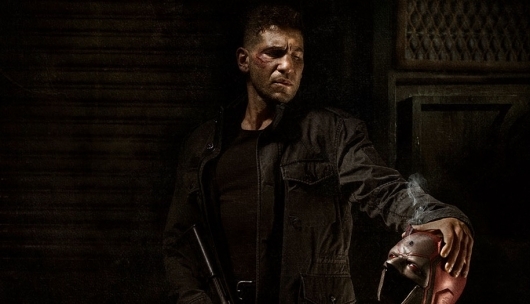 In it, we get more of an idea of what Frank Castle (Jon Bernthal) will be doing now that he has been paroled and what a disfigured Billy Russo (Ben Barnes) will be doing to get his revenge. Check out the trailer below. Before the end of last year, Netflix canceled Iron Fist, Luke Cage, and Daredevil. It was a surprising move but one that was not entirely unexpected given that Disney would be launching their own streaming service, Disney+, at the end of 2019. So all that remains of the Marvel Netflix deal are Jessica Jones and The Punisher. The latter was a new addition to the original deal that only featured four heroes of New York City. Though he made an intro in season 2 of Daredevil, Frank Castle (Jon Bernthal) made quite an impression in his own series. Now, he’s back for season 2. And this time, he’s going up against a familiar face. Ben Barnes also returns to play the series’ lead nemesis Billy Russo, whose disfigurement at the end of season 1, has transformed him into becoming Jigsaw. Netflix has released a new trailer for the season, which also announces a release date. Check out the trailer below. The wave of Marvel shows being canceled by Netflix was alarming but not surprising, especially since Disney is launching their own streaming service, Disney+, in 2019. Most believed that Daredevil, Luke Cage, Iron Fist, and presumably The Punisher and Jessica Jones would just migrate over to their new home. Which makes sense. They would join the Scarlet Witch, Loki, Winter Soldier, and Falcon shows that are being launched. However, there is a clause that prevents these shows from appearing on Disney+ until 2020. More on the report, below. Disney is on the verge of launching their streaming service, Disney Play, in 2019. Most if not all of Disney owned IPs like Disney, Pixar, Marvel, and Lucasfilm will move from Netflix to Disney Play. I say most because Netflix’s Marvel shows are going to stay on Netflix, despite some signs it could move like the cancellation of Iron Fist. More on the story below.